For instance, globally, it allows airlines to create a brand shop on your platform. Is that happening in India too? That’s right. Direct Booking is a feature we’ve been building hand-in-hand with industry partners such as Scoot, British Airways, Finnair and BYOJet. The powerful technology behind Direct Booking offers carriers the ability to showcase inventory and up sell options, including Seat Selector. This enables a more seamless transaction. Our partners retain all the value of the customer relationship and post-booking interaction. The Direct Booking feature represents the evolution of meta search. We currently have Direct Booking available with select partners in several global markets, including the UK, the US, Australia, and New Zealand. The Direct Booking feature is available for Indian partners. You are currently in air, hotels and car hires in India. What is the next space? We believe the innovation and expansion of bots and conversational search is a major enhancement in the way people will search for travel in the future. These types of innovations in travel search technology allows the airlines that display their itineraries through us to open up to brand new audiences and engage in a new and exciting way with existing ones. In fact, in some instances, we’ve seen our booking conversion rate on bots comparable to that of our desktop conversion rate. Since launching these bots we’ve seen over 1.3m conversations on our bots platforms, the most popular searches are for ‘next weekend, anywhere’ or simply ‘don’t know when I want to travel, but I want to go anywhere’. 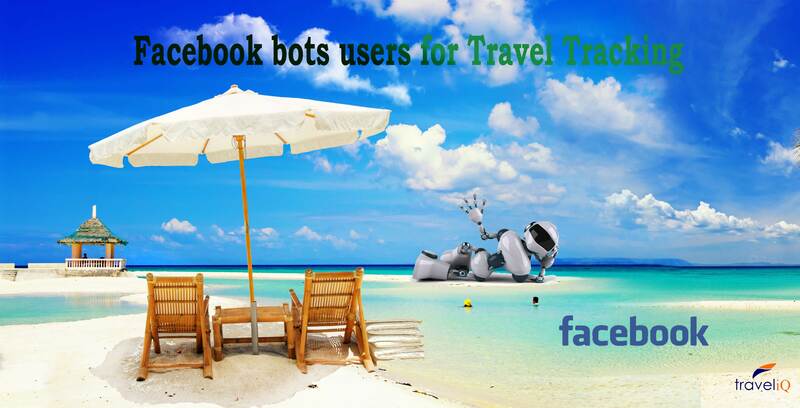 Interestingly, India is one of the countries with most Facebook bots users for Skyscanner, only second to the Philippines and ahead of the US. In February 2016 we became the first travel search engine to create a skill for Amazon’s Alexa voice service; in May 2016 we were also the first travel search to create and launch a bot for Facebook’s Messenger platform. In August 2016, we pioneered the first group chat travel search bot in collaboration with Skype for the new Skype Bots platform and in May this year we launched our first artificial intelligence skill for Microsoft’s Cortana. How many hotels do you have listed in India? What's the year-on-year growth in listings? We don’t break down hotel numbers per market. However, due to our global and local partnerships, we offer thousands of accommodation options… we have over 1,200,000 hotels, apartments and hostels listed on our website and app. How has your overall growth been in India? We have seen strong growth in India and across the APAC region. In 2016 visitor numbers grew by over 40 per cent. Since entering the Indian market we have been working to couple comprehensive global coverage with far-reaching local coverage to build a localised product tailored to the needs of Indian travellers.